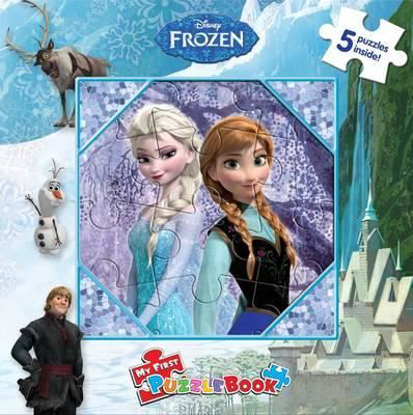 My First Puzzle Books are designed for children 3 years of age and up. 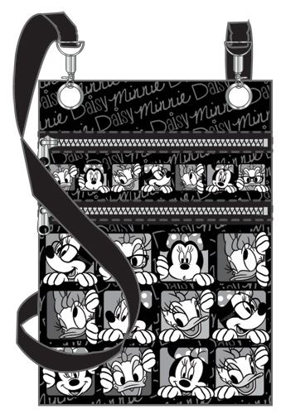 Read the stories on each page as you assemble the puzzles alongside the book! 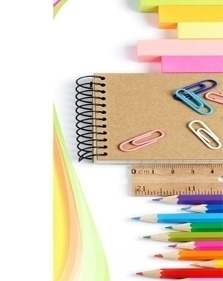 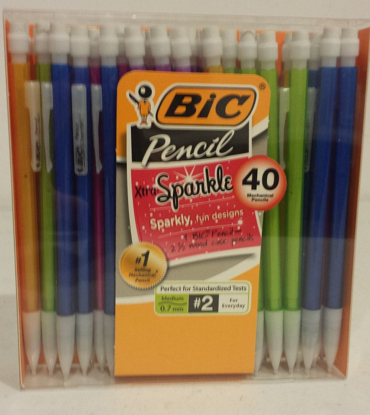 These books include a 10-page story book and 5 color-coded puzzles inside and has a padded cover. 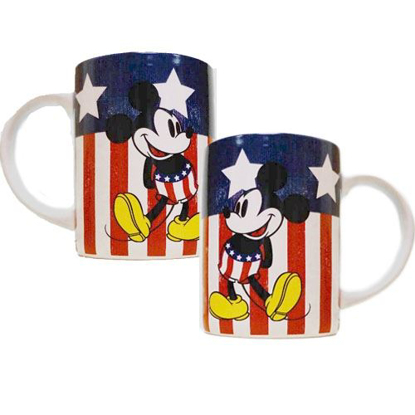 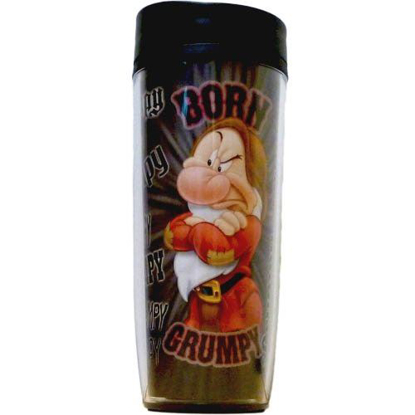 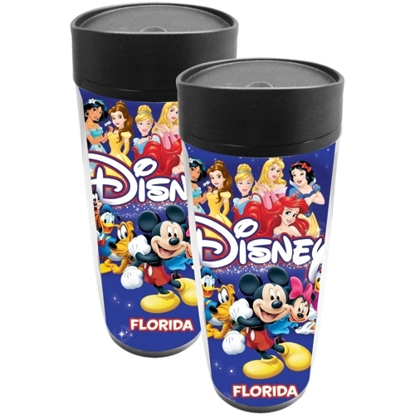 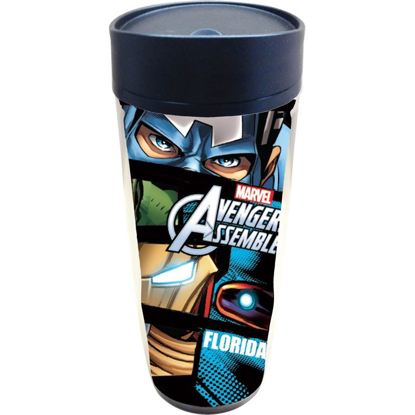 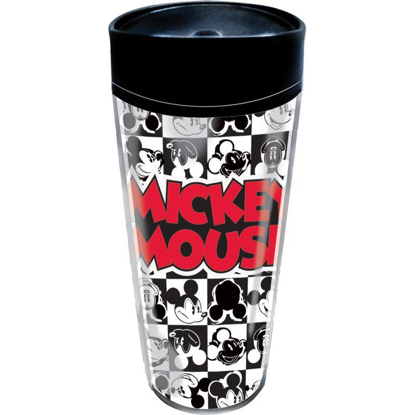 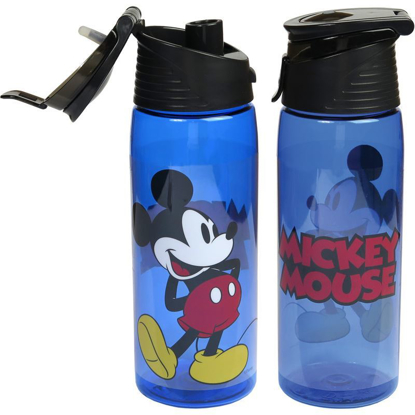 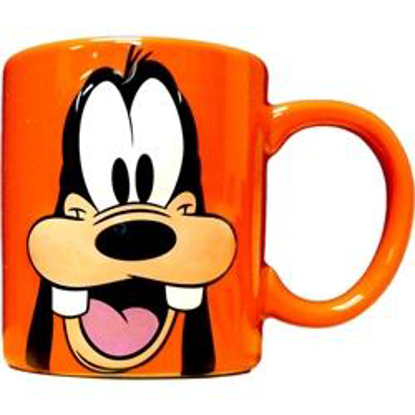 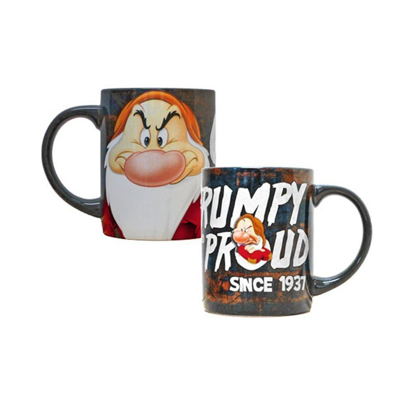 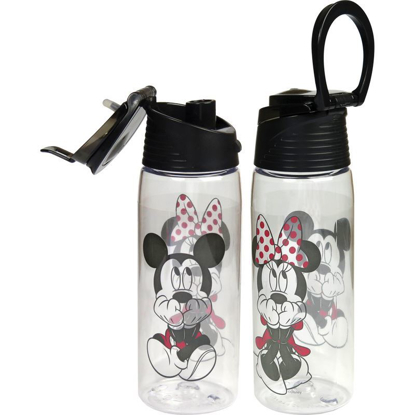 - Authentic Disney product - Holds 16oz - Stainless steel liner - Height 8"